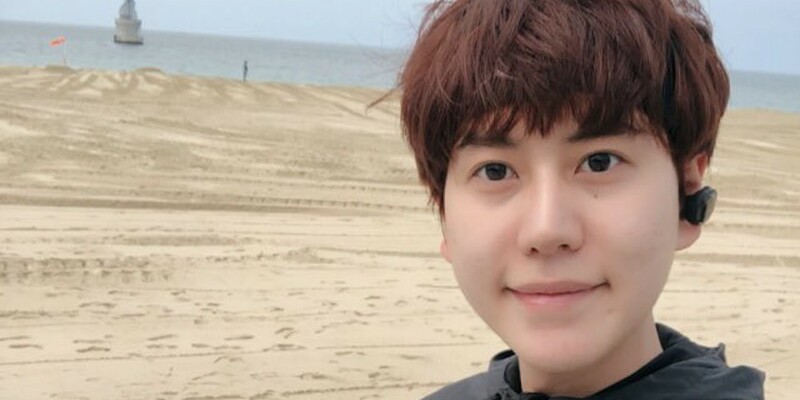 Super Junior's Kyuhyun pops back up on Twitter with an update while serving as a public service worker! Super Junior's Kyuhyun has popped back up on his Twitter, famously known as the "purple egg"! On July 7, Kyuhyun posted on Twitter for the first time in approximately a month, writing, "The monthly purple egg is back!!! I've gotten old so I'm getting fat; so Kyu must work out.. #Let'sWorkOut #HYD," and also sharing a couple of photos from an outdoor workout. Kyuhyun, who is the last Super Junior member to finish his mandatory military service as a public service worker, will be discharged from his duties on May 24, 2019.